It's THAT time of the year again, who is ready for some gift shopping? I sure am! Can't believe how fast time flies though. Was happy to know that my gift guide last year was very helpful to some of you, so this year I am keeping the gift guide really simple and have drawn up 5 categories so that hopefully there's something that will suit your pocket. Likewise, this post is not sponsored in any way and these items are my personal favourites. We all need at least one good watch in our life, one that you know you can rely on to tell the time and make you look better. 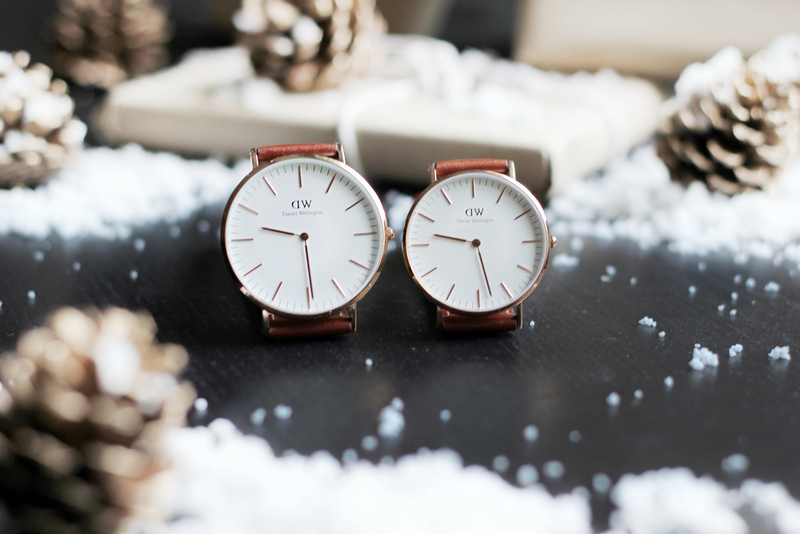 Daniel Wellington has always been known for their unpretentious and minimal design, read more here. For those located in Singapore, if you want your package to arrive before Christmas the latest date to order is 18th December. Clearly sticking to a Rose Gold and Swedish theme here. 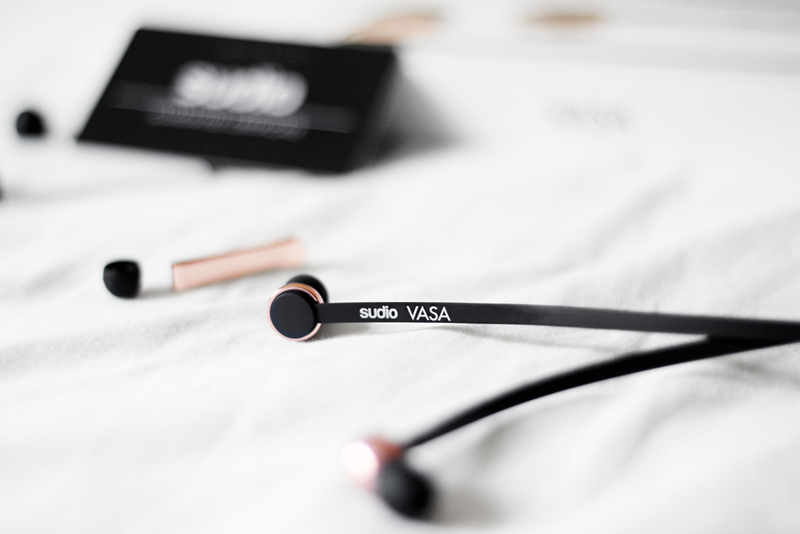 You're looking at Sudio's latest addition - VASA, read my review on them here. Know someone that might need a new earpieces? You can consider this. How delightful would it be to receive this as a Christmas present? I've worked with several different skin care brands and I try to rotate the products sent every 3 months or so just so that I can get to properly try out a product and see how good they actually are. The gift sets and rose gold packaging on their bottles are absolutely gorgeous! They have gift sets starting from $25 to $150, there is definitely something that will suit your pocket and needs! Just note that their products are slightly scented, so for those of you are particular/allergic to scents this may not be the product for you. Casetify has a wide (and I mean really WIDE) range of phone cases, laptop cases and Apple watch straps to choose from. But what makes a gift extra special? A personal touch. 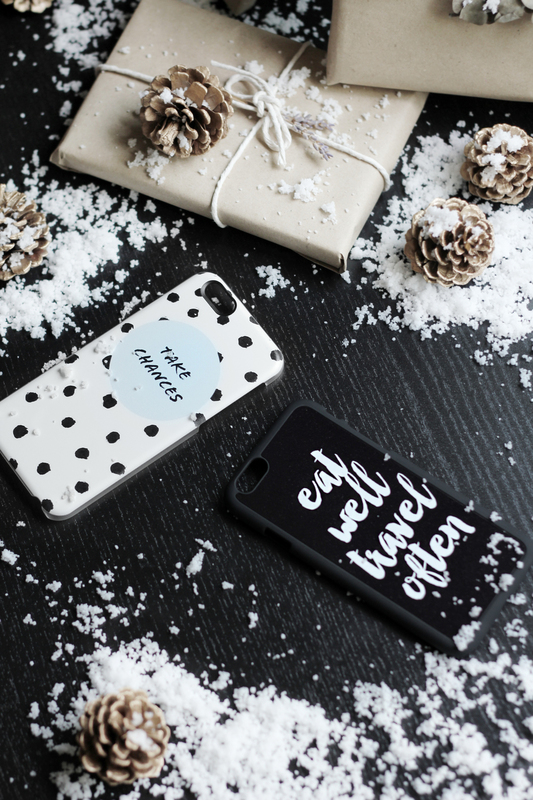 Gift idea: Create your very own phone case with photos of your loved ones and you. Who says photos have to always be kept in albums? 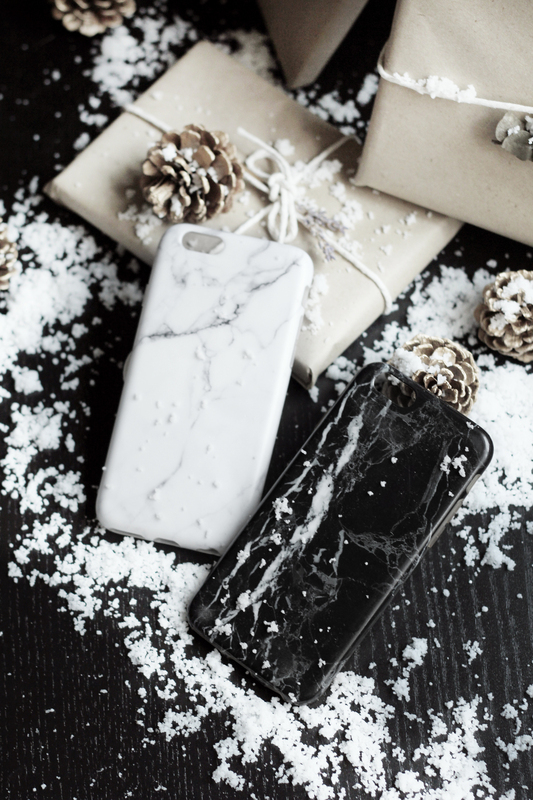 For a more affordable range of Marble phone cases head over to Maison de Blanc. We have recently launched a new iPhone case and some MacBook marble decals. Go discover the full collection now at www.maisondeblanc.net. If you wish to receive your package by Christmas check our Holiday season shipping timings. Please take into consideration any unforeseeable postal or order delays. Going for a more glam stocking filler? I just received this in the mail box today and thought that they would make perfect stocking filler! 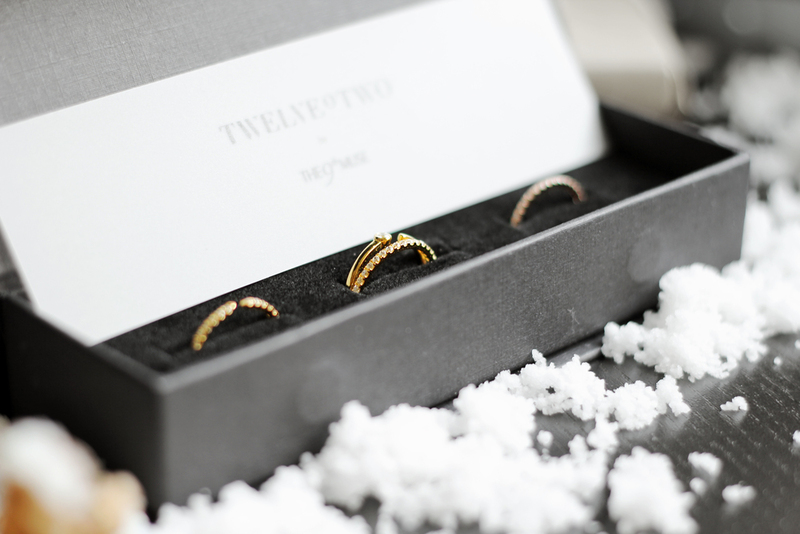 They are by TWELVEoTWO from Hong Kong. Recently, I've just discovered that Cotton On does free shipping within Singapore when you spend $50 and above so I bought a couple of stuff from Typo. 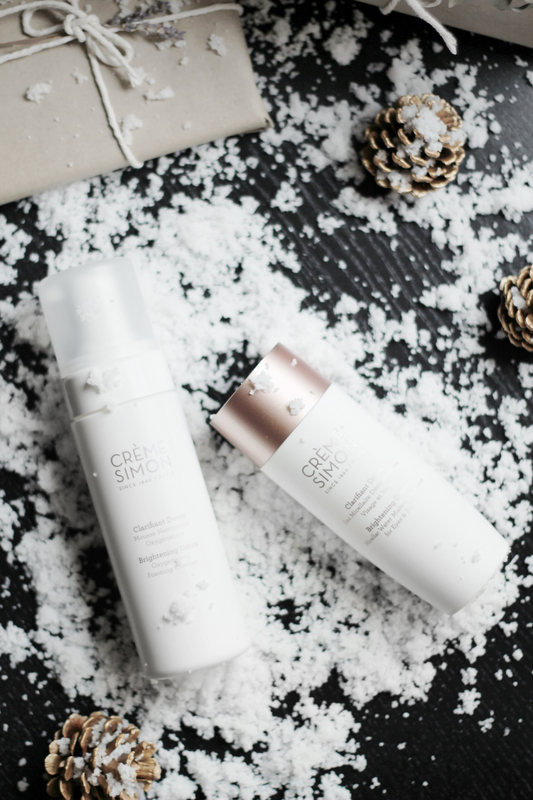 Check out their stocking fillers collection here. My favourite would be this Rose Gold alphabet drinking bottle, I bring it around the house with me so I can make sure that I'm taking enough water. Any other discount codes for items not mentioned here will be available on the Reader Benefits page, so do check it out if you wish to save some bucks. P/s: did you notice the pinecones? They were the same ones in my previous gift guide except this year I decided to glam them up a bit with gold spray paint. Happy December err'one!